We recommend trying bisto with sausages and mash or toad in the hole, but Bisto can also be used as an ingredient in your casseroles and shepherd´s pie. Just add the granules to any dish during cooking for a delicious onion taste. 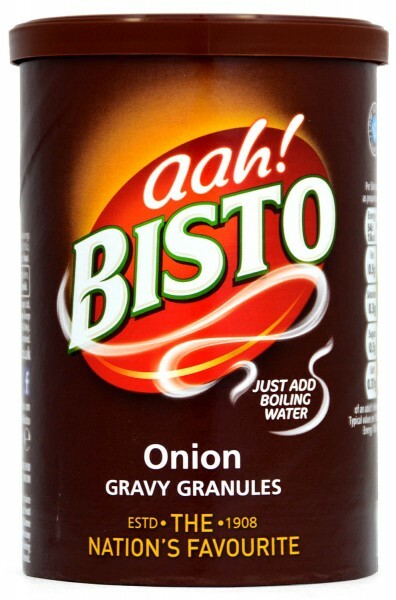 Kundenbewertungen für "Bisto Gravy Granules with Onion - mit Zwiebeln"